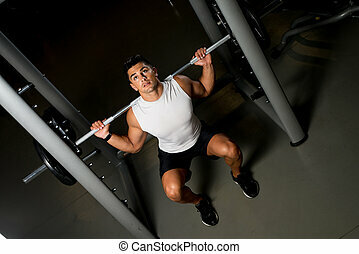 Training barbell gym strength. 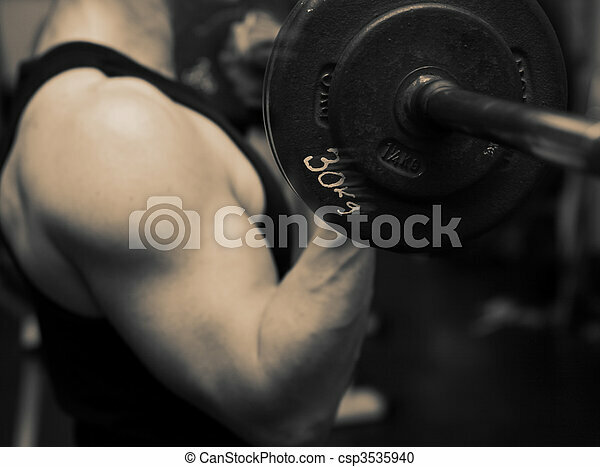 Bodybuilding workout in gym. 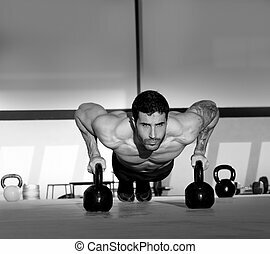 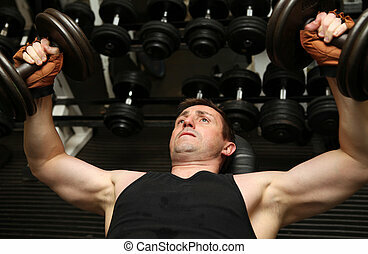 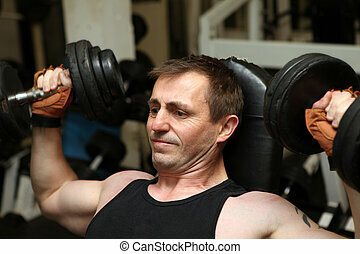 male lifting free weights. 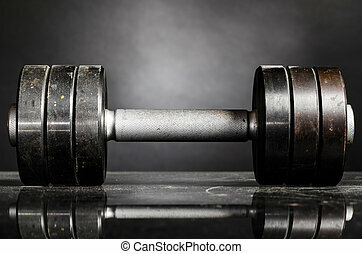 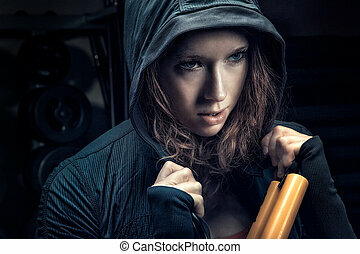 training with barbell to build muscle and biceps. 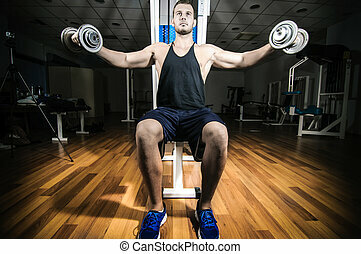 Young man working out in gym. 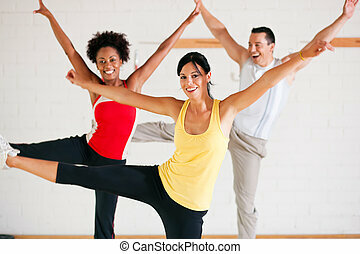 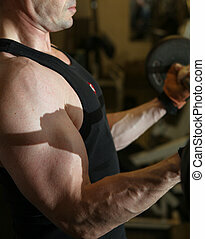 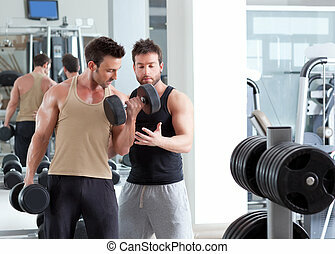 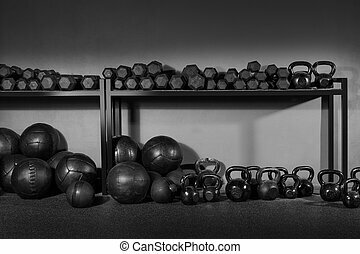 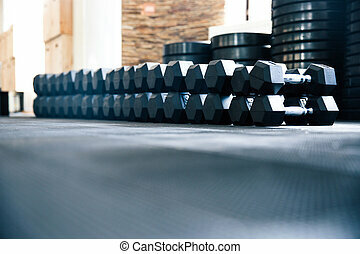 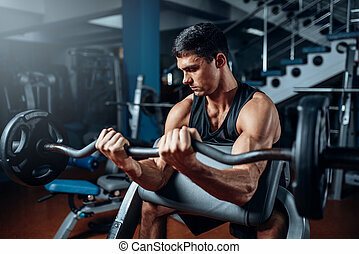 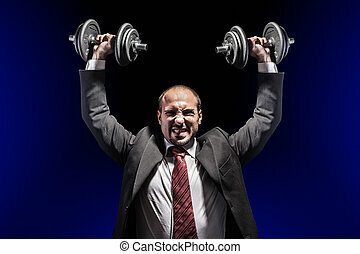 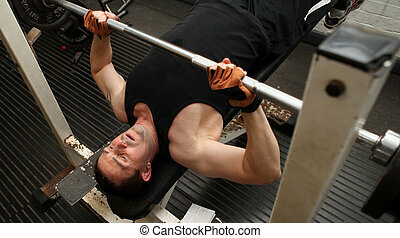 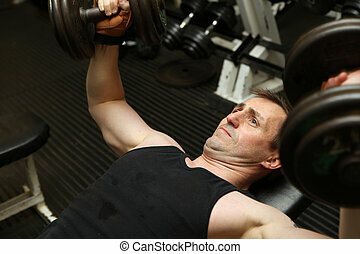 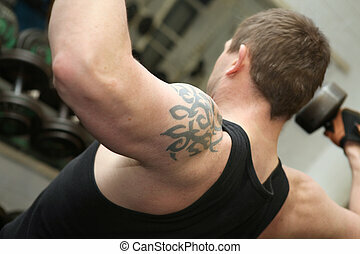 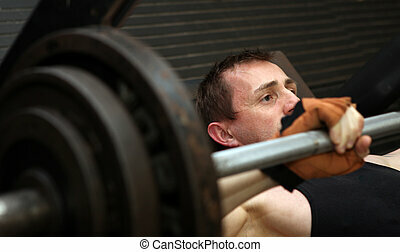 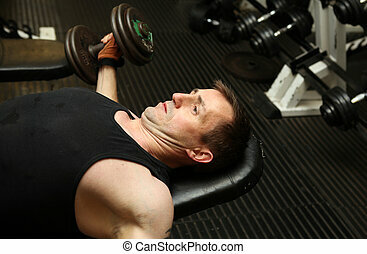 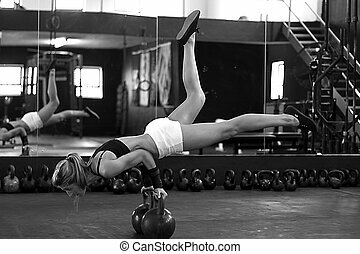 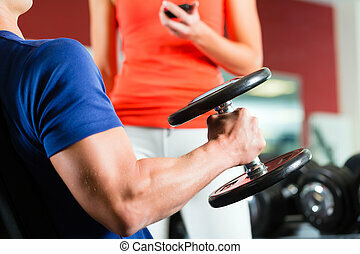 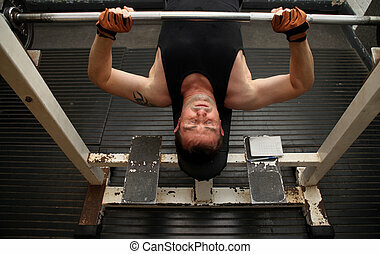 Young adult man working out in gym. 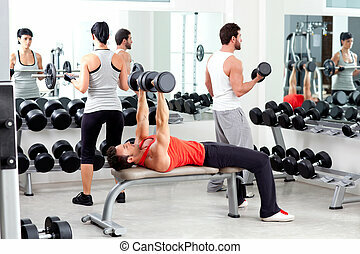 bodybuilding workout in gym. 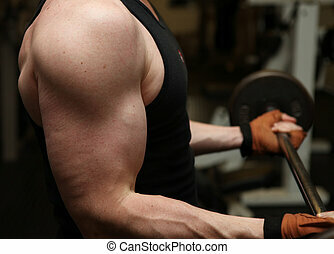 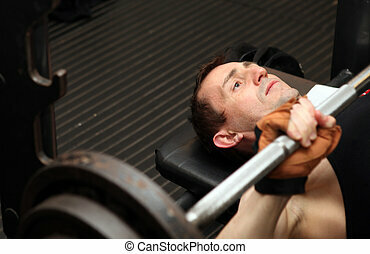 Male lifting free weights training pecks using barbell.